Here we have the full list of stalls for April’s Stirchley Community Market! We love ALL of our markets but we think this is our best one yet – even if we do say so ourselves! Join us Tuesday 4th April 4-8pm at Stirchley Baths. Inside the main hall: Pip’s Hot Sauce, Mrs Mills Makes Cakes, Cuffufle Preserves, Bulgarian Rose UK by Natasha Barton, Kneals Chocolates, There Goes (coffee), Loaf Community Bakery, Isherwood & Co, Textile Designs by Sarah, Masala Kits by Mohini, Copper and Solder *NEW*, Friends of Stirchley Library *NEW*, Drop and Swap, Jam vs Custard *NEW*, Frilly Industries *NEW*,Pacha-Albaida. 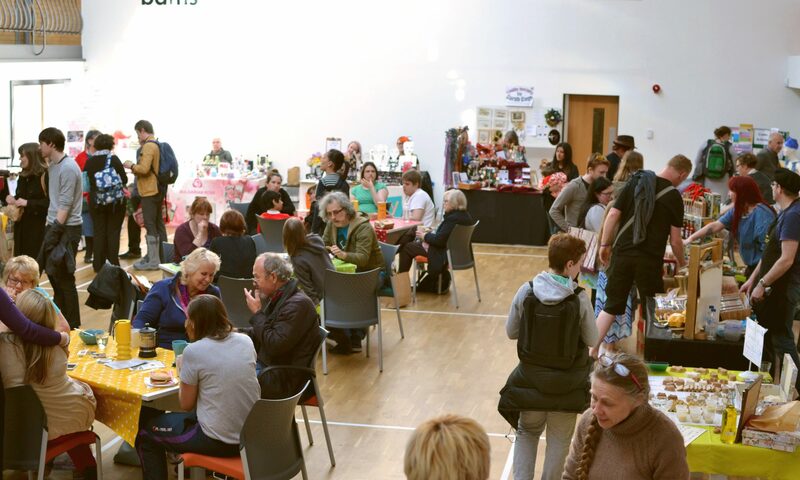 This is probably our biggest market yet with 25 stalls both inside and outside the main hall. We are REALLY excited to welcome our newcomers – Jam vs Custard who are brand new and launching their business at Stirchley Community Market! Along with fantastic newbies for us Frilly Industries, Copper and Solder, The Middle Feast and Friends of Stirchley Library. 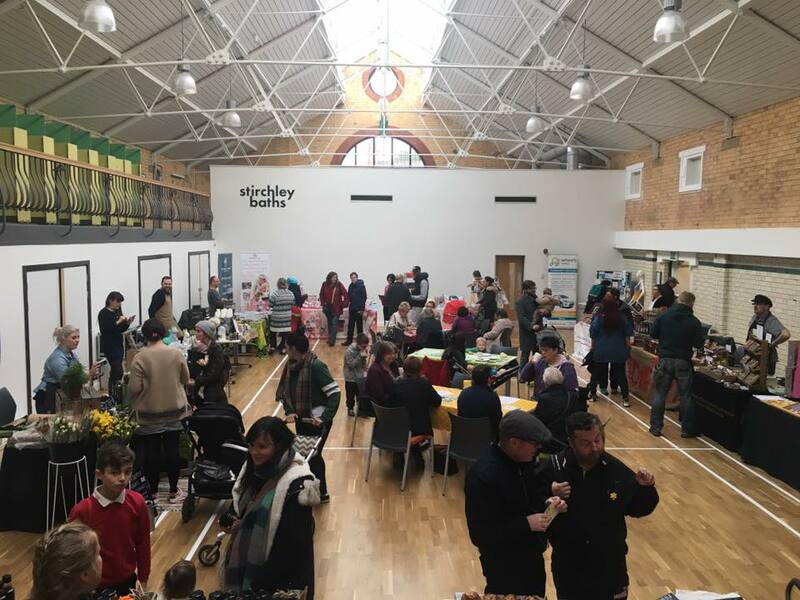 We’ve profiled each of the newcomers to Stirchley Community Market here. Previous PostPrevious Brand New Stalls for April’s Market!